To celebrate the addition of Bristol's preeminent out-rock trio, Beak>, to the Temporary Residence family, the label reissues their eponymous debut album on audiophile-quality double vinyl. Remastered for the format by Josh Bonati, and packaged in a heavyweight old-styile tip-on gatefold jacket, Beak> includes the original album in its entirety, as well as a vinyl-only bonus track not available on the CD or Digital formats. 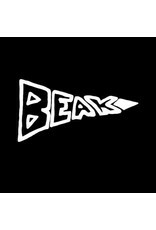 Beak> was formed in January of 2009 by Bristol musicians Billy Fuller, Matt Williams, and Geoff Barrow. The band instituted very strict guidelines governing the recording and writing process of their work: The music was to be recorded live in one room with no overdubs or repair, only using edits to create arrangements. All tracks were written over a 12-day session in SOA Studios, Bristol. 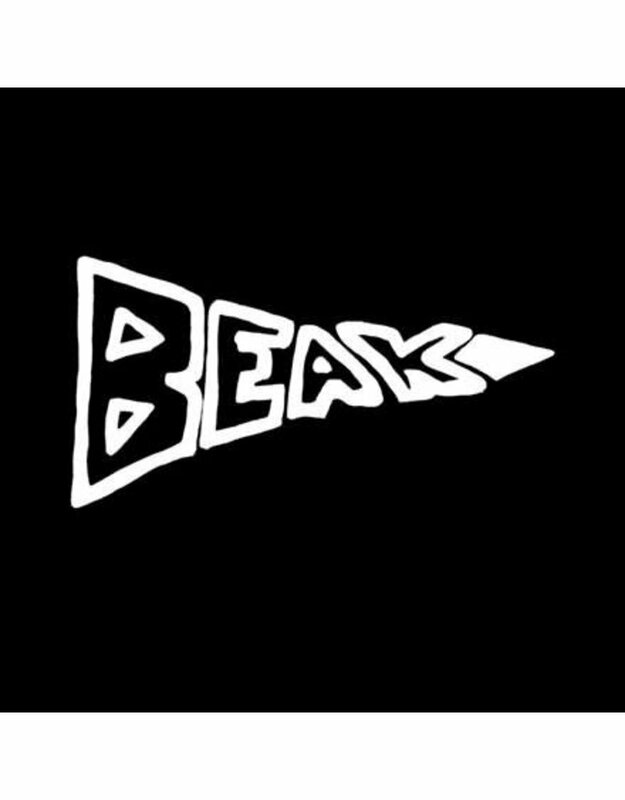 Often a band can be no more than the sum of its parts, but Beak> are an equation in which it's impossible to define equivalents or totals. Instead the meeting of three unique talents form a foundation from which ideas assimilate and propagate. Fuller was reared an aural diet of anything and everything, facilitated later by his time working in the city's top independent record shop Replay Records, and also playing with handfuls of bands – including Massive Attack, Robert Plant, and Malakai. Billy is Beak>'s thoughtful pulse; his bass a forceful origin for their superlative narrative arcs. Williams picked up a Yamaha keyboard at age 3 and never looked back, as Team Brick creates dissonance that immediately elucidates free-forming thought, and impacts heavily on Beak>'s rolling landscape. Barrow is best known for forming and producing popular music group Portishead, as well as scoring acclaimed film and TV productions, including Black Mirror, Ex Machina, and Annihilation.